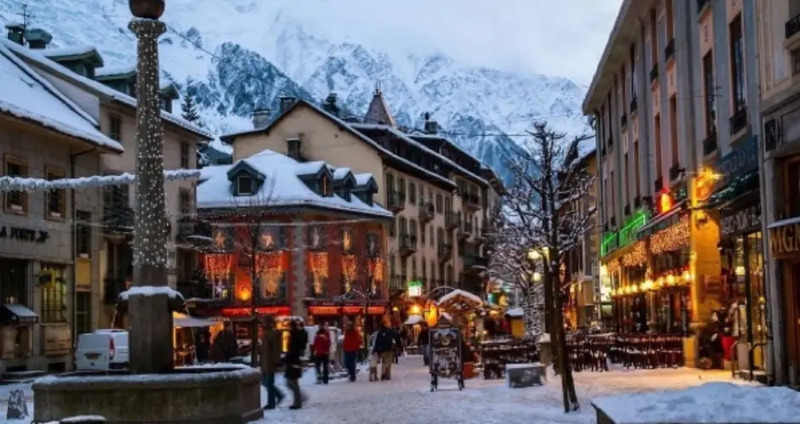 These gorgeous photos will whisk you away to Chamonix Mont Blanc, the incredible ski village nestled in the French Alps. Who skis or snowboards? ——————————————— Be Visually Inspired! ???? by: @vtrphotos #artofvisuals #aov #bevisuallyinspired! ——————————————— ????????Artofvisuals.com???????? I made it to the French Alps!!! Has anybody else been to this enchanting ski town? Anwen & Peter's wedding, in Chamonix, will be on our blog very soon ! They both come from London and are enjoying Chamonix since so many years. The Wedding day was designed by @hauteweddingfrance ! And Thanks to @al_boune my nice second shooter. Happy Monday everyone! We hope you all had a great weekend (like these guys) and a warm WELCOME to all of the newcomers starting this week. Come along to the Intern Tour at 2pm today in front of the big painting! ENFIN, ENFIN je rejoins la team IT WORKS, en tant que distributrice ! ???? It Works est une société internationale qui vous propose des produits COSMÉTIQUES naturels de haute qualité, non testés sur les animaux. Composé de quoi? Seulement d'extraits CONCENTRÉS de plantes. Je vous attends donc pour vous conseiller, répondre à vos questions, vous accompagner dans vos cures, vos objectifs (ongles, raffermissement, cuisses, yeux…) grâce à notre ligne complète de cosmétiques qui comprend des gammes telles que : Lifestyle, corps, peau, cheveux, wrap corps, huiles essentielles… Il y a tellement de belles possibilités qui s'offrent à vous. Voici le lien qui va vous intéresser ! : http://charlottegonella.itworkseu.com/fr/ http://charlottegonella.itworkseu.com/fr/ ???????????? Voici un pano vertical constitué de 5 images.. la nature nous offre des merveilles.. si seulement j avais la chance de pouvoir en visiter plus souvent! It pays to be beautiful, and the town of Chamonix proves it. One of the oldest ski resorts in all of France, Chamonix is nestled among the massive peaks of the French Alps. 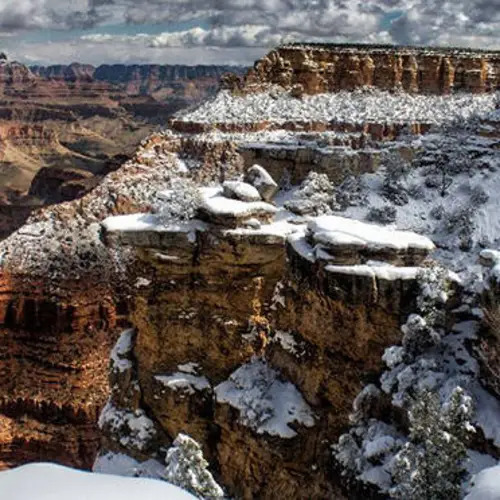 Whether you’re skiing or not, the views are sure to make your jaw drop. The village dates back to the 11th century, with the first recorded mention of the area coming from a 1091 letter by the Count of the Genevois. By the 13th century, Chamonix Mont Blanc housed a monastery. 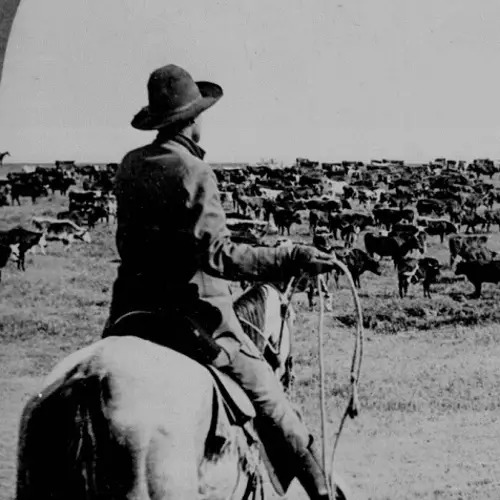 The small town grew little by little from there, but it didn’t draw pleasure-seeking travelers until 1892. That’s when the French government broke up the Compagnie des Guides de Chamonix association, which locals formed in 1821 in order to control who could visit the communal mountain slopes. Soon after, the region’s tourism really picked up and the alpine enclave became an international hotspot. From then on, both national and international entrepreneurs — not locals — ran the town’s tourism industry, which had the effect of making the village increasingly dependent on visitors for its survival. It seemed to work out well for the town. When the International Olympic Committee held the first-ever Winter Olympics in 1924, it chose Chamonix as its seminal site. This decision further catapulted the little French village into the international tourism circuit, and by the 1960s tourism profits had reduced the town’s other economic workhorse, agriculture, to almost nothing. Now, more than five million visitors explore the 8,000 person commune every year. Not bad for a pocket of ice. 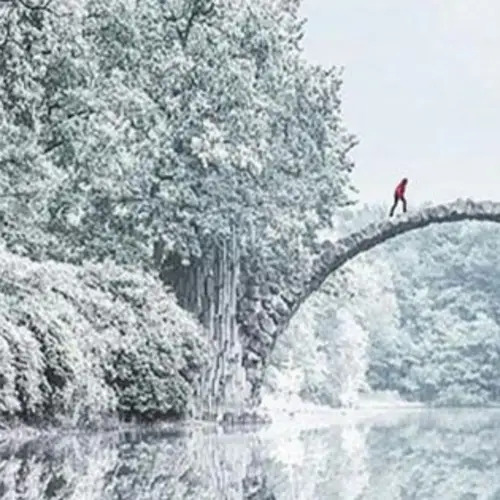 Next, check out some of the most picturesque Instagram photos of winter around the world through these 33 Instagram photos. Then, discover the beauty of Nevada’s Fly Geyser.